Based at the acclaimed Sydney Golf Academy at Moore Park driving range in Sydney's Eastern suburbs, PGA Professional golf coach Bobby Walia provides personalised instruction in a simple and effective style. From beginner golf lessons to women's small group classes and on-course tuition, MODERN GOLF has got you covered. Access private and shared lessons, or join a small group coaching program. Visualise your swing with slo-mo video analysis, radar tracking and physical assessments. Unlock exclusive content, instructional videos and practise tips with MODERN GOLF+ Membership. Are swing thoughts slowing your golf progress? What role does the left arm play? What happened to Sergio Garcia at The Masters? Combining an understanding of the natural swing with state-of-the-art analysis, Bobby Walia has fast become one of the most sought-after Golf Coaches in Sydney. There are four common mistakes that could be preventing your natural swing and ability from shining through. Find out if you’re guilty of any of the 4 bad shots and what you can do to stop them happening to YOU. Access your free download today! Discover the most common bad shots and what YOU can do to avoid them. Bobby is a Certified PGA Professional, TPI Certified with Advanced Coaching and Game Development qualifications. Originally from Botswana, he played professionally on the Sunshine Tour and has since been mentored by industry greats. He even coached at sea for five years aboard a prestigious ship, which allowed him to play some of the best courses in the world. Bobby prides himself on being patient, personable and easy to understand. He skillfully tailors every lesson producing the best results. Track your improvements as you assess your swing, record your goals together, and hit those milestones. Call Bobby today on 0417 610 221 to discuss your next golf lesson. Want to stay in top shape for your next golf game? Need some helpful stretches before or after your round? 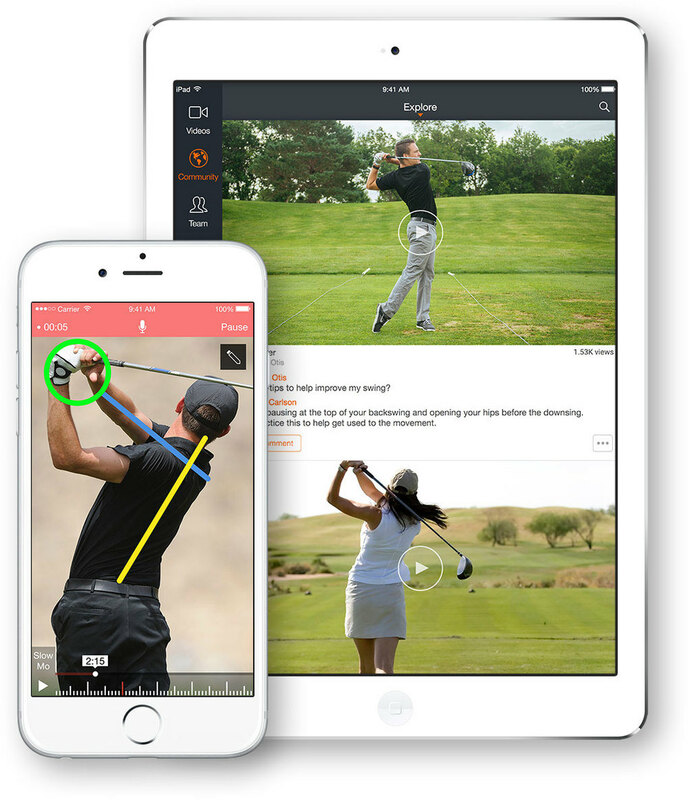 Download MODERN GOLF’s exercise app today. Sign up and be the first to receive MODERN GOLF's insights and articles, straight to your inbox! You can look forward to tips, tricks and important dates for the diary direct to your inbox.